This is the largest and most important specialist group to represent all aspects of this subject in Britain. 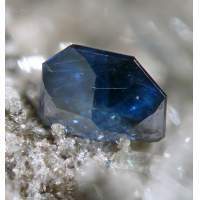 It is is a joint specialist group of the Mineralogical Society and the Geological Society. 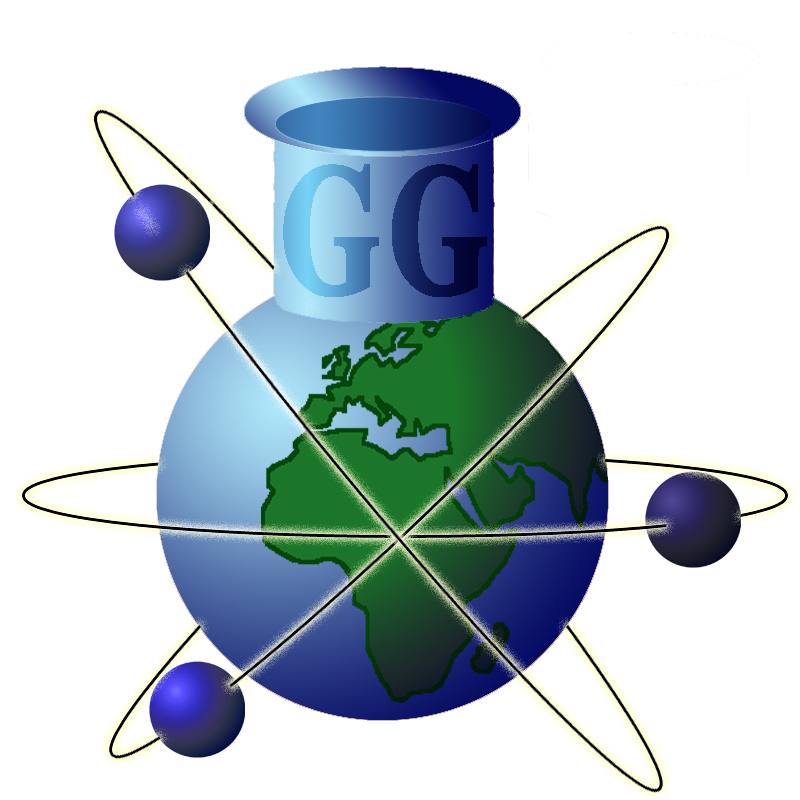 In addition to the conventional areas of igneous, metamorphic and sedimentary geochemistry, and cosmochemistry, the group’s activities encompass such interdisciplinary research areas as environmental, bio- and hydro-geochemistry. The group also promotes the exchange of knowledge on the applications and development of relevant new techniques as they arise. Thematic meetings are held each year, which are sometimes international or in collaboration with other specialist groups; an annual research meeting is also held for informal presentations, particularly from research students. Further details about the group are available from the Group Secretary Dr Marc-Alban Millet at milletm@cardiff.ac.uk.